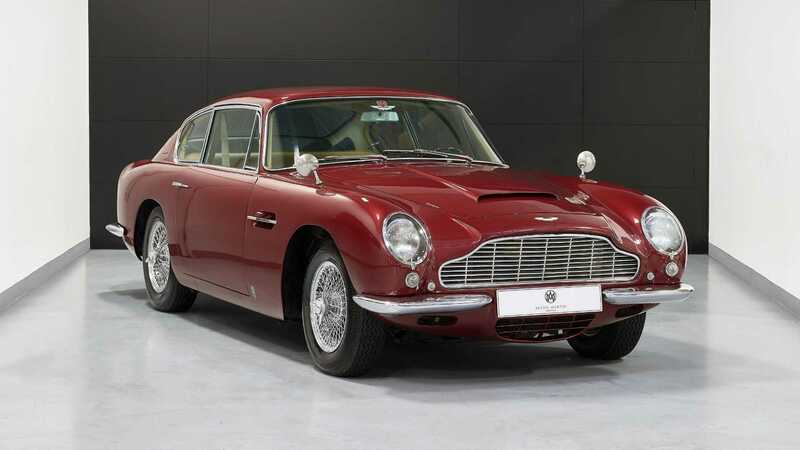 Today Aston Martin builds some of the most beautiful cars in the world, but its models were even more seductive in past decades when designers didn’t have to compete with strict safety regulations. The rare one-of-70 Aston Martin DB4 Volante is a fantastic example of the British marque’s handsome forms of the 1960s. 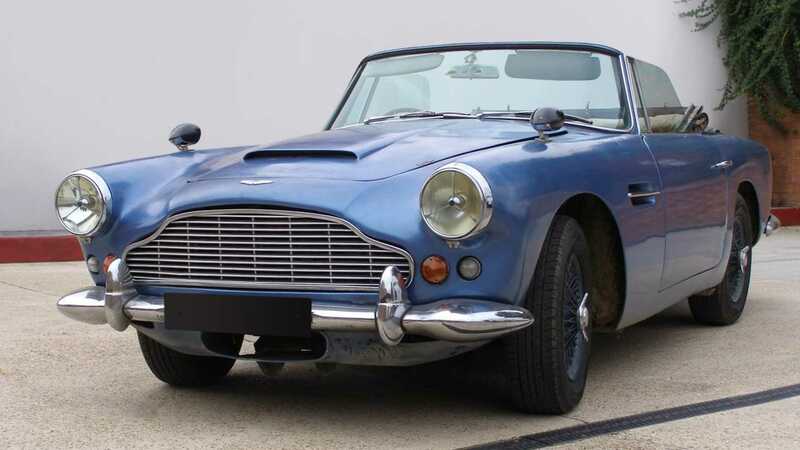 At Retromobile 2019, the public will have the chance to buy the ultimate Aston Martin DB4 Volante, a bespoke car that numbers only one. 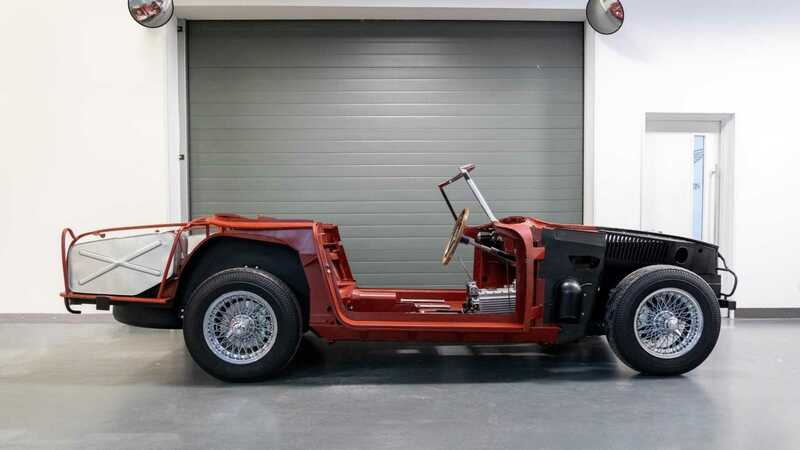 A regular DB4 Volante is a very rare thing, but chassis #1173 is one-of-a-kind. 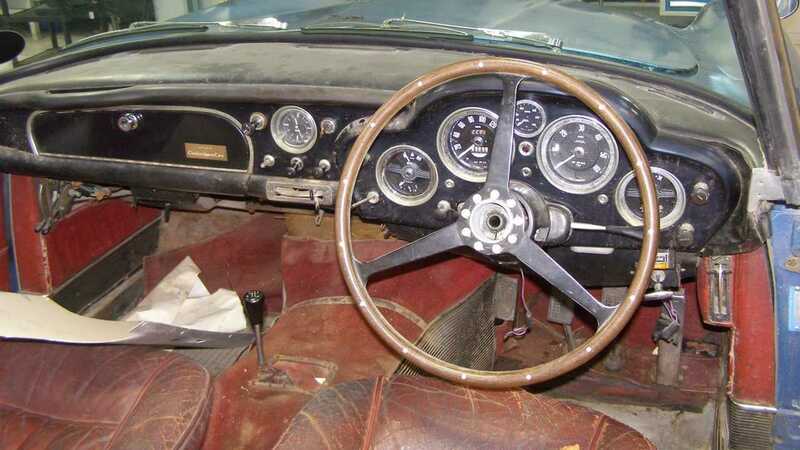 This right-hand drive car was built for a personal friend of then Aston Martin owner David Brown, who specified the British car with a more potent DB4 GT engine. 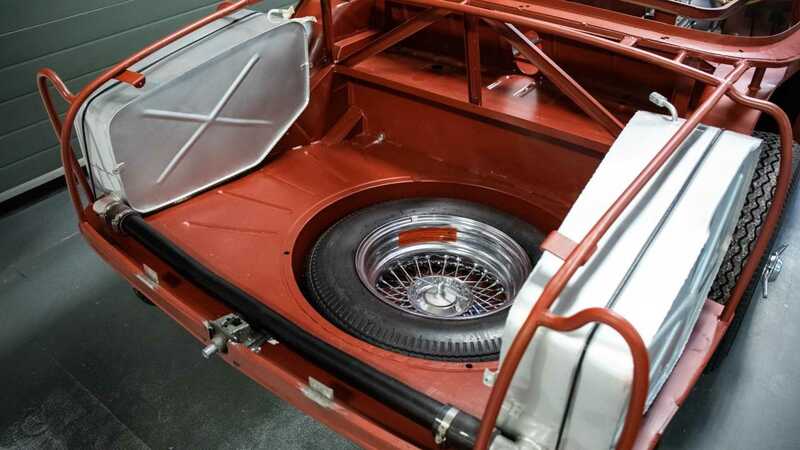 This is the only example of the classic convertible to be configured in this way at the factory. A ‘regular’ DB4 Volante sold at a Bonhams auction for $921,000 in 2014. 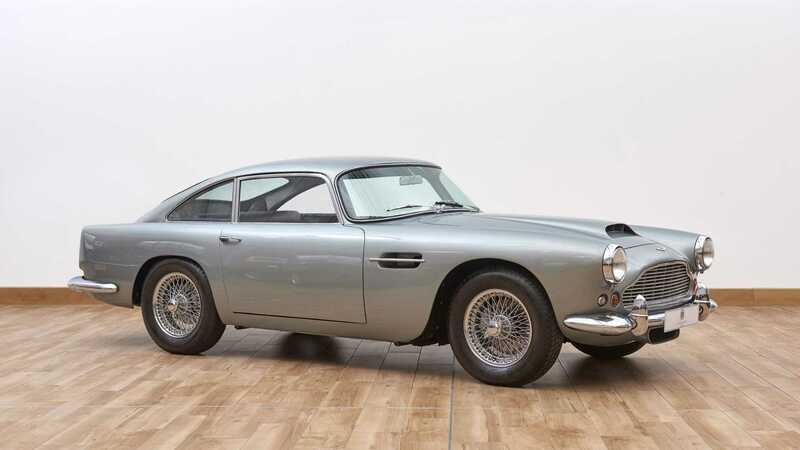 In 1958, Aston Martin launched the DB4 in a bid to compete with the powerful GT cars emerging from Europe. In 1959 a high performance GT model was introduced with a lightweight aluminium body, shorter wheelbase, and a more powerful 302hp engine. From late '61 a convertible Volante variant of the standard DB4 was offered, however, just 70 examples were produced in total. 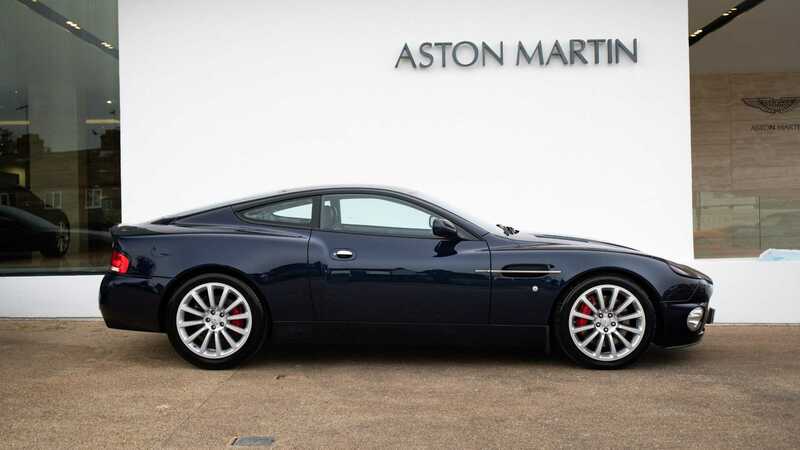 The handsome blue sports car has recently completed a total restoration in-house by Aston Martin Works. 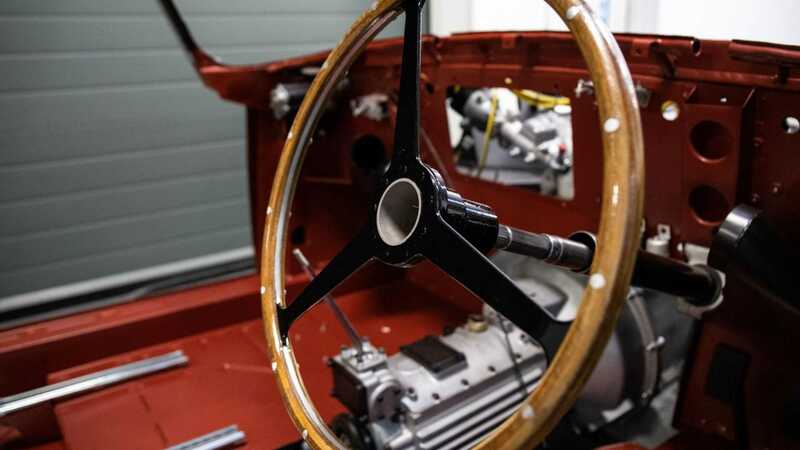 This works facility is based out of Aston’s ancestral home of Newport Pagnell, UK and prides itself on producing some of the most authentic restorations of the cars it once built there. 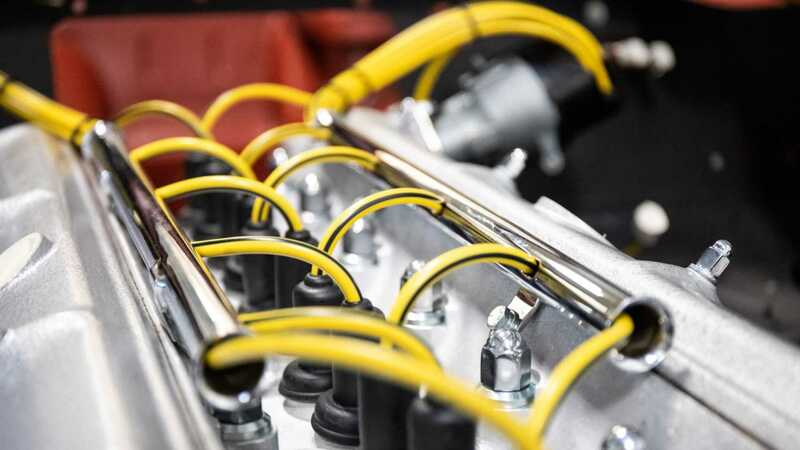 Everything from fabrication of parts to upholstery can be taken care of by the craftspeople and to the customers exacting desires. 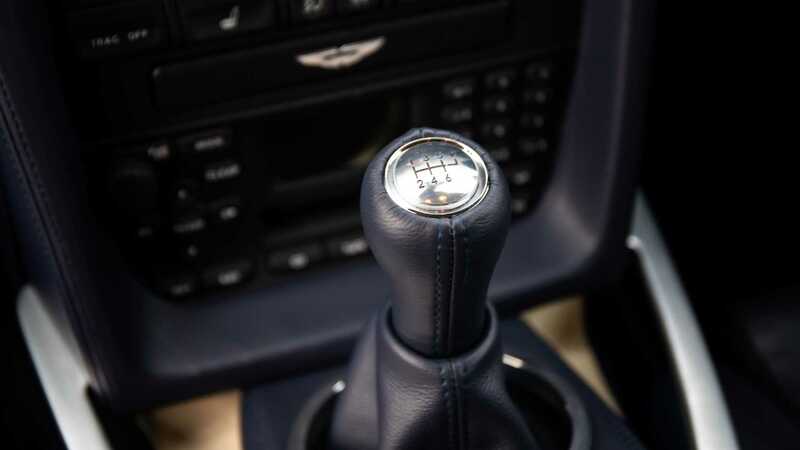 Aston Martin Works will also be displaying a few other examples of its handiwork at the show in Paris. A one-of-40 Vantage V600 Le Mans that celebrates the 40th anniversary of the Aston’s Le Mans 24 Hours win, a '68 DB6 Vantage, and a '60 DB4 Series II. 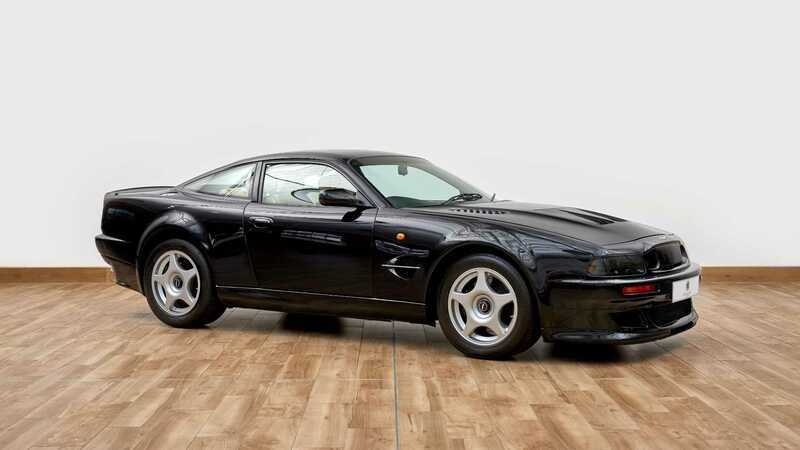 In addition to these classics will be a popular modern classic in the form of a V12 Vanquish that has had its questionable automatic gearbox replaced with a manual by Aston Martin Works. All of the cars on display, including the very special chassis #1173 DB4 Volante, are for sale at Rétromobile 2019. You can find these cars on stand G46, situated in Hall 1 from February 6-10.